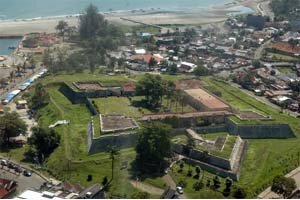 Fort Marlborough is the largest fort build by the British in Southeast Asia in the colonial time and is located in the heart of Bengkulu overlooking the ocean. The fort measures 240 by 170 meters and is square shaped. 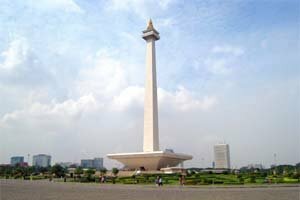 Although it looks impressive it was overrun and taken twice, one time by Indonesians during a revolt (1719), another time by the French in 1760. 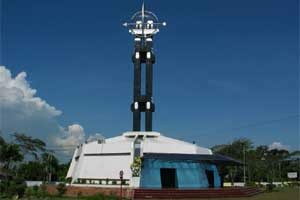 The British came to Bengkulu (Bengcoolen as they called it) in 1685 and established a garrison and pepper trading post. Almost twenty years later in 1713, during the rein of governor Joseph Callet, they started with the construction of the fort which took a total of six years. 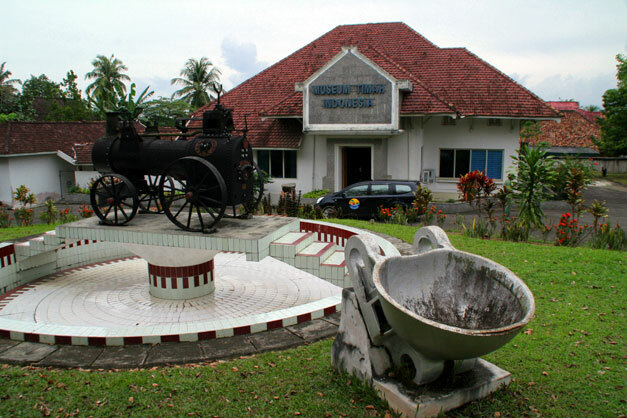 The pepper trading business which was the base economic activity the British undertook in Bengkulu never really took off due to lack of pepper in the surrounding lands. 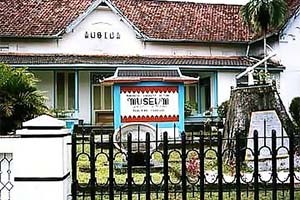 The British persisted though and stayed in Bengkulu for another 100 years when in 1825, under the Anglo-Dutch treaty of 1824, Bengkulu was transferred to the Dutch. 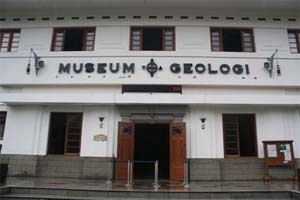 The later President Soekarno was interrogated by the Dutch for some hours in one of the cells after his arrest in 1929. 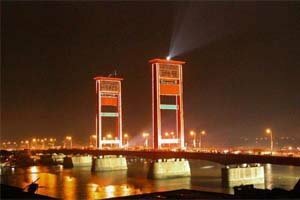 When the Dutch left after the Second World War and Indonesia became independent the fort was used by the Indonesian police. A complete renovation of Fort Marlborough was started in 1977, after which the Fort became a museum. The fort is located on a small hill overlooking the sea. Inside are a jail, ammunition storage, army barracks and a tunnel going from within under the walls to outside the fortress. The entrance of the fort is made of a large thick metal door. After this there is a 10 meter long bridge and another door. Behind that door is the heart of the fortress where the prison and barracks are located. There are no buildings in the courtyard, the prison, living quarters, kitchen and offices were constructed in the wall itself. Here are also stairs to the top floor where you can overlook the Indian Ocean. On the top floor are also some original, centuries old cannons. 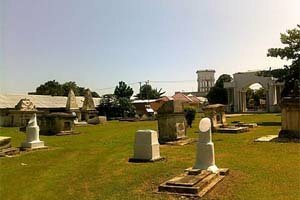 Fort Marlborough is located in the centre of Bengkulu at the east side of Jl Jend. 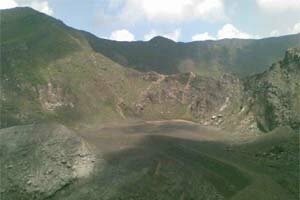 Ahmed Yani. 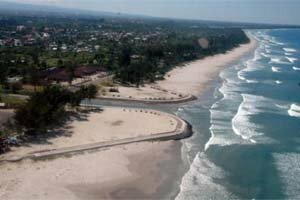 Bengkulu City is the capital of Bengkulu Province located on the western coastal of Sumatera Island. 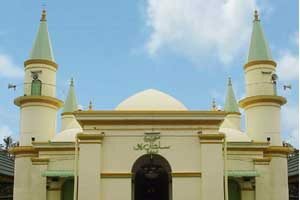 The city was first occupied by the English, before Before that Bengkulu was a part of Inderapura Kingdom and Kesultanan Banten. 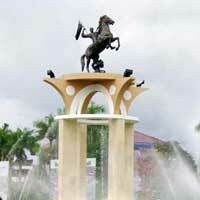 In the 19th century the city was transfered to the Dutch. 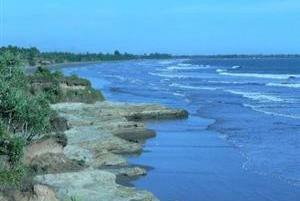 There were several ethnic kingdoms in Bengkulu such as Sungai Serut, Selebar, Pat Pethulai and Balai Buntar Kingdom. 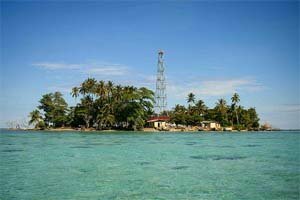 Look for more Cheap Flights to Bengkulu.